Yes! We Found It! 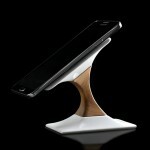 We Found The Transmutation Wireless Charger! Remember the crazy cool transmutation circle of sort wireless charging pad? 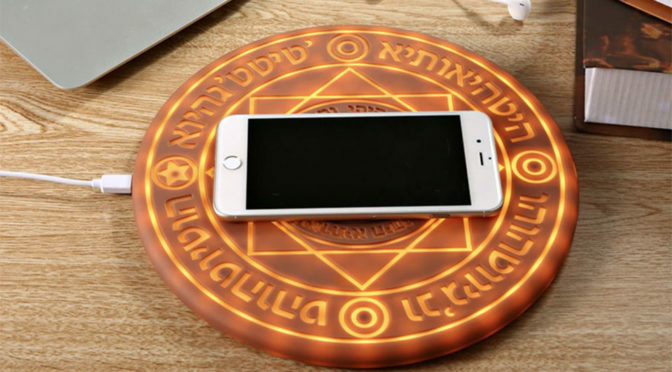 You know, the one that gradually lights up the transmutation circle’s glyph when the phone is placed on it? Well, we have good news. We found it. 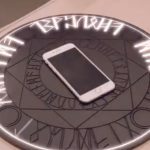 We found one online retailer peddling this seemingly magical wireless charging device. So, yeah. 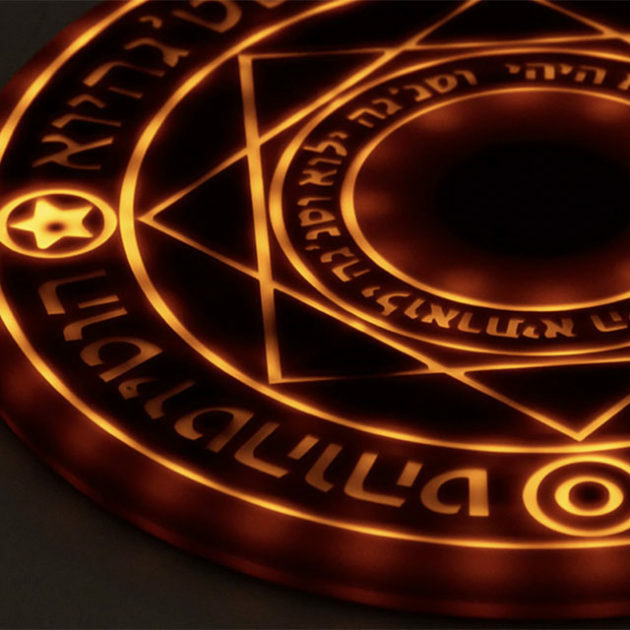 Transmutation circle charging is real. 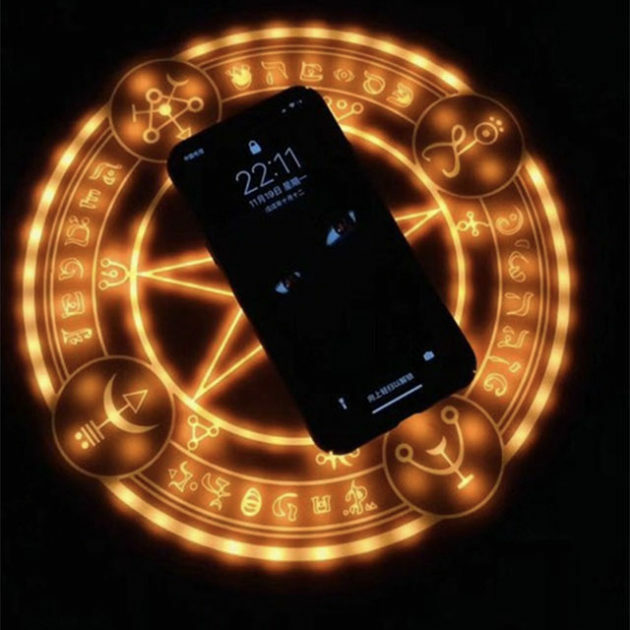 I mean, the product, not the magic or witchcraft, or at least it isn’t in this case, which is obviously technology at work. 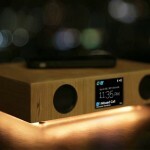 •   Fast Charging: available in 10W, enjoy faster charging and save your precious time and energy! 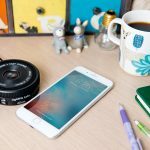 •   High Quality: Ultra slim design, made of premium quality ABS material with polymer lithium-ion cells, built-in over-voltage, under-voltage, temperature control, give you safe and amazing charging experience. •   Support Type: Compatible with iPhone 8 / iPhone 8 plus / iPhone X / XR / Xs / XsMax; 10 W Type * Use QC2.0 / QC3.0 Adapter (9V, 1.67A) for Samsung Galaxy S9 / S9 / S8 / S8 / S7 / S7 edge / S6 edge / Note 5 series devices and other phones that support Qi. I have got to say. 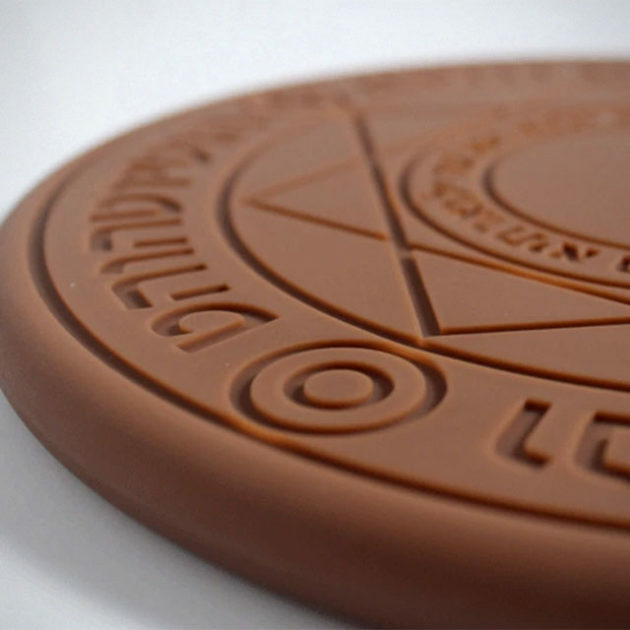 This thing might actually have some magical power because, I am strangely drawn to it. It works with most Qi standard smartphones, but if your phone is lacking of wireless charging, you can pick up a super thin, discreet (well, kind of) wireless charging receiver from the store for 10 bucks ($9.99, to be precise). 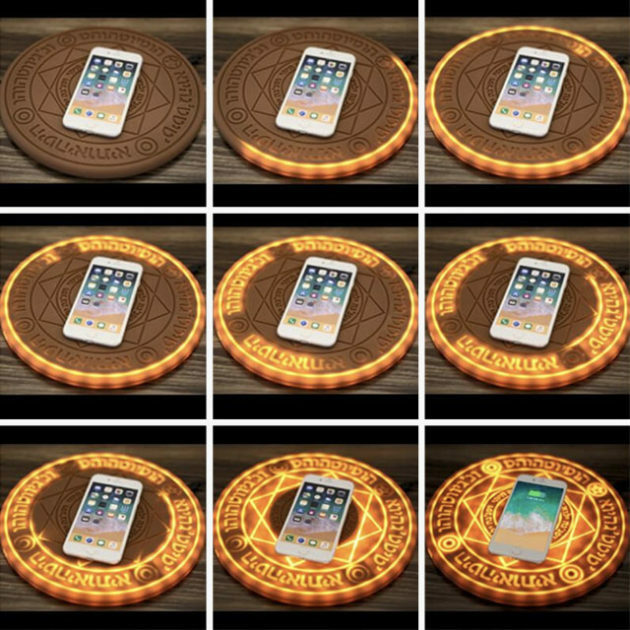 As for the transmutation circle charging pad (officially, Mystical Wireless Charging Pad), it goes for $99.99, but at the time of this writing, ILUMENSHOP is running a discount where you can get a “regular size” pad for $59.99-$64.99, or $29.99 for mini version. 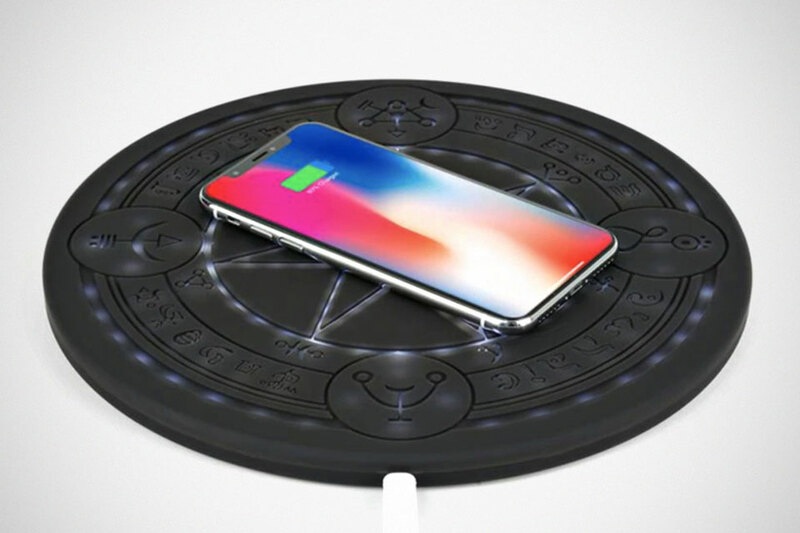 This Short-barrelled ‘Lens’ Is Actually A Qi Standard Wireless Charger. Quirky!